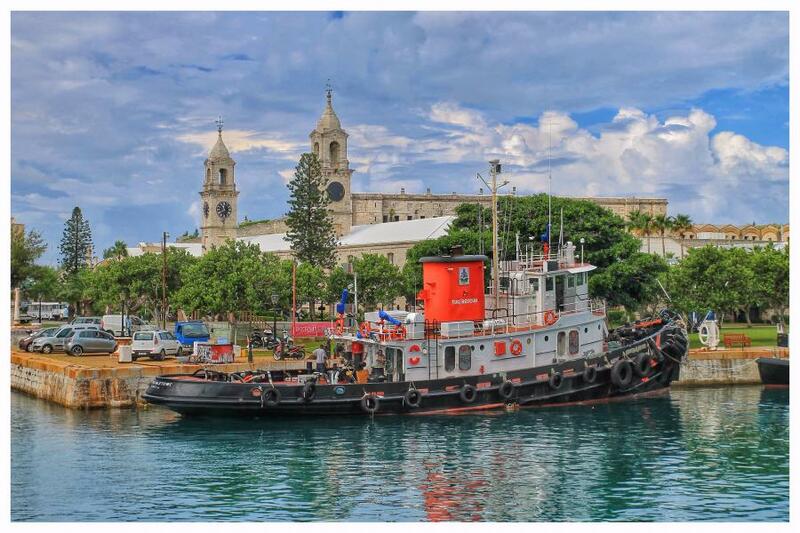 Adrian, KO8SCA inform dxnews.com, that he will be active from Bermuda Islands, IOTA NA - 005, 24 - 26 March 2017 as KO8SCA/VP9. He will operate on 160 - 10m SSB, CW, Digital modes. ADRIAN C CIUPERCA, 1815 215TH STREET APT 4B, BAYSIDE, NY 11360, USA. Bermuda Islands. Author - Vadim Klochko. 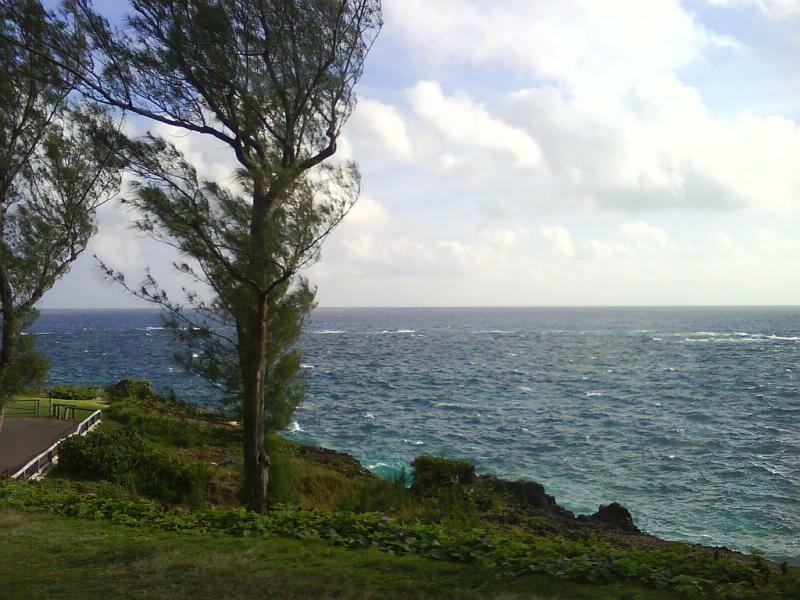 Bermuda Islands. Author - Dennis Herzog. 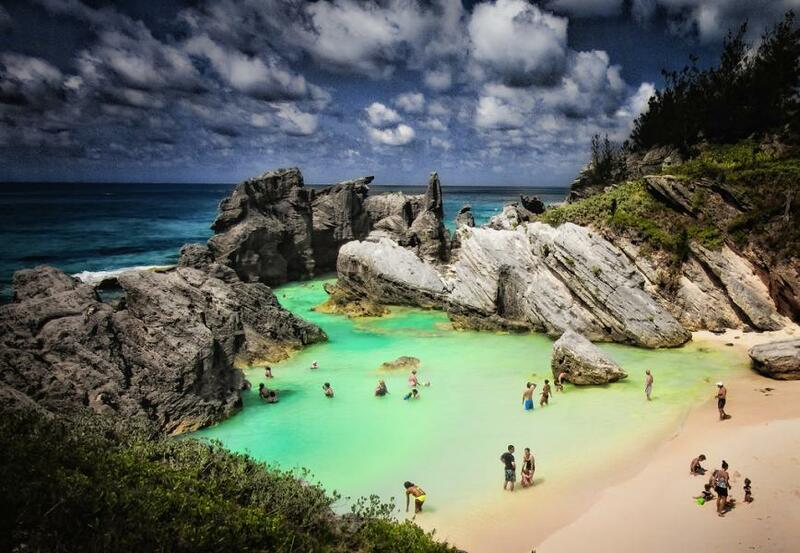 Bermuda Islands. Author - Canuck21. KO8SCA/VP9. Where is Bermuda located. Map.